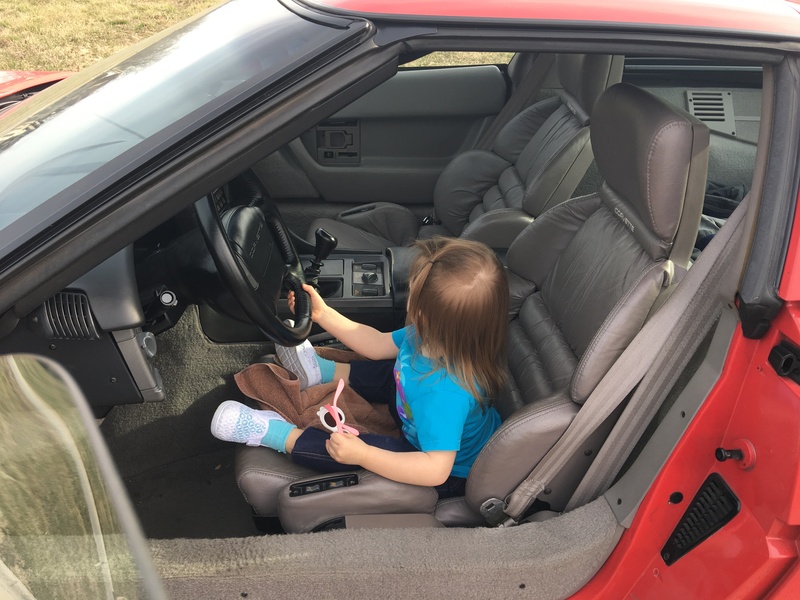 It has red interior but there are some scratches on the plastic stuff on the sides of the seats. I think that material dried up along the time and is particularly weak now. The leather parts are still in a pretty good shape. The rear compartment carpet has a big peeled area behind the rh seat so i have to replace it. I have the window sticker but it is with the corvette at my parents home so i will send it when i'll go there. 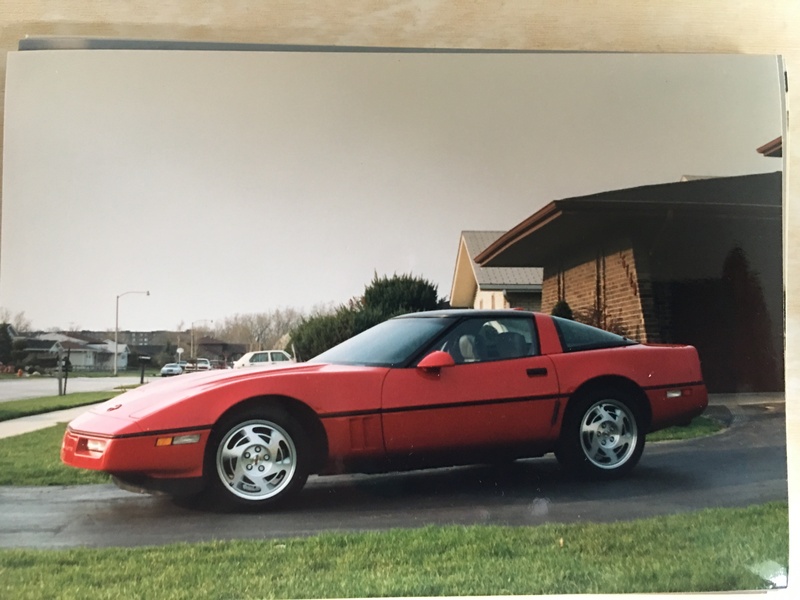 The full history i have about my corvette is that it was an export version for Irak where it never arrived. I guess the gulf war played a role in this. It went out of the bowling green lines on July 1st of 1990. It was sold by a dealer in US so i guess it stayed ther for a while then someone imported it to Germany. A french corvette shop imported it in France in 2004. It had 3 owners before i bought it in October 2010. It had to many owners who didn't took care of this car so there are lots of details to repair. It's still an impressive and wonderfull car anyway. Today is 27 years. I have driven the Corvette several times this year, last year I did not take the Corvette out of storage until May 5th. 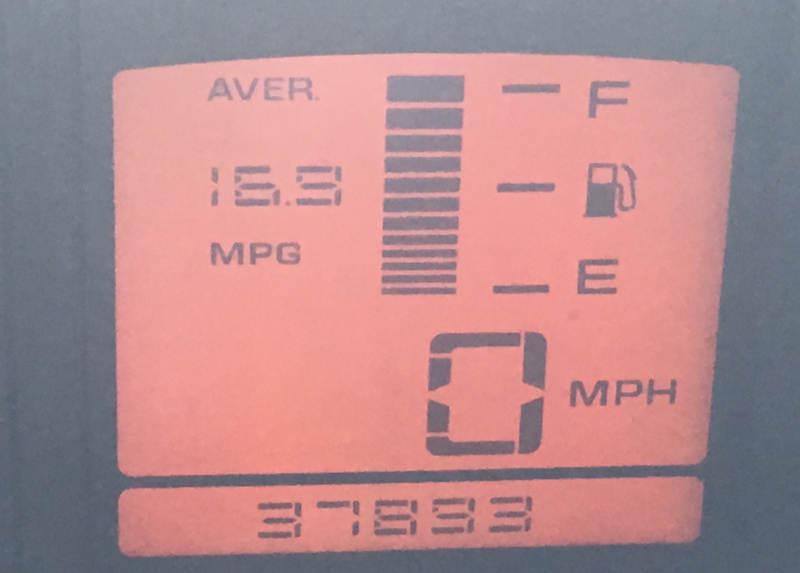 My plan is to drive more than the 1,300 mile I drove last year. I really enjoyed reading about your car through the posts!! 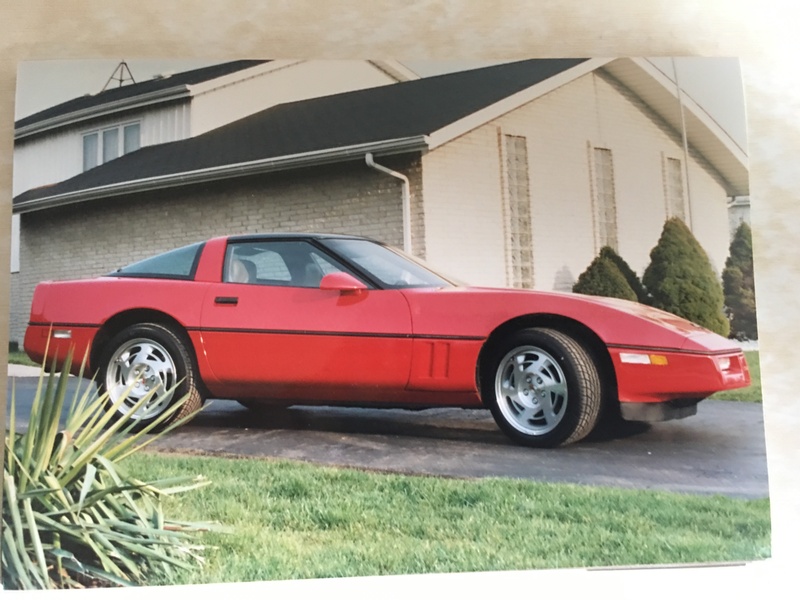 I bet you felt like a kid on Christmas morning when the dealer called and said that your new Corvette had come in and was ready to be picked up. 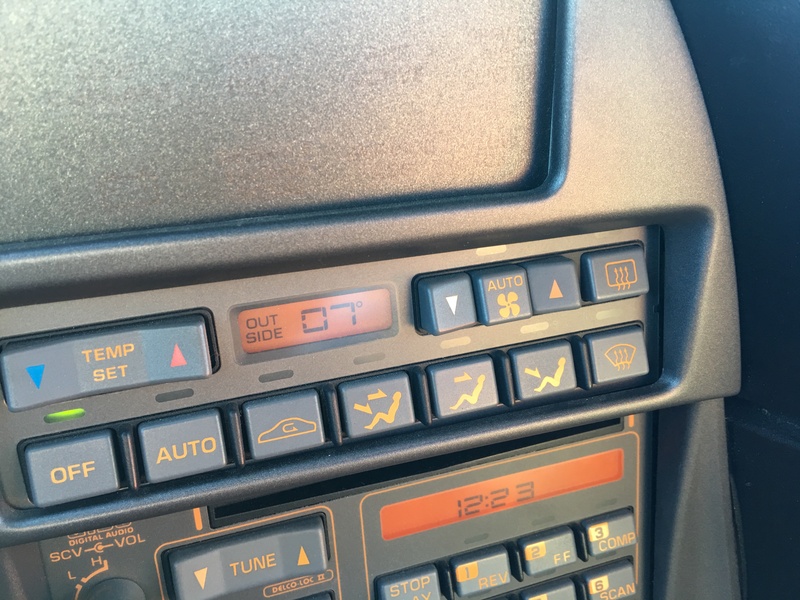 Do you have any pictures of the car from when it was new or did you take any at the time of delivery? Happy birthday to your Corvette! I need to meet you for lunch since the weather is better and we need to put together a video for you. It was very exciting seeing the car I had dreamed about in person. I looked and test drove several before I ordered mine and when I went back I knew what I wanted and who had the best price. Some would not even come close to matching what I paid. My friend was selling Chevrolets at Bob Watson Chevrolet and the closest he came was $1600 more than what I paid. Afterwards he told me he could match it but by then it was too late. 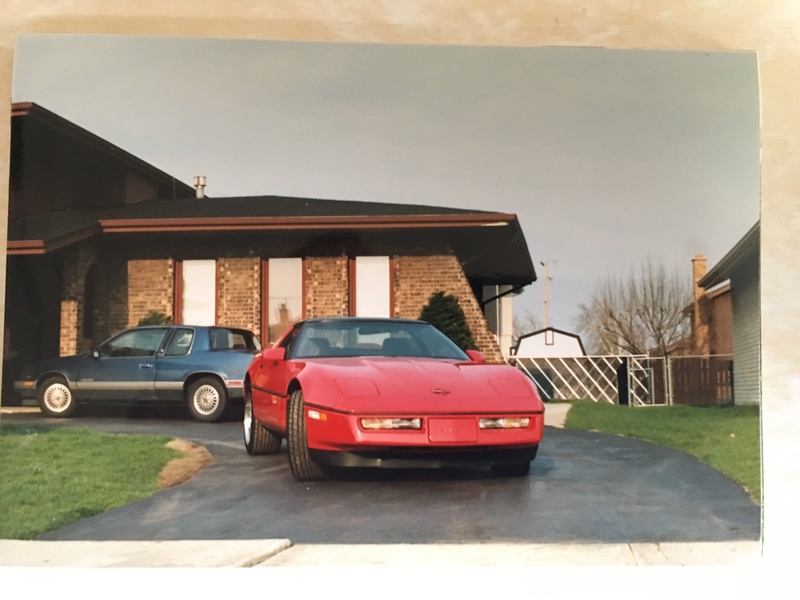 This is April or May 1990 at my parents home. This is at my home on November 7, 2016. 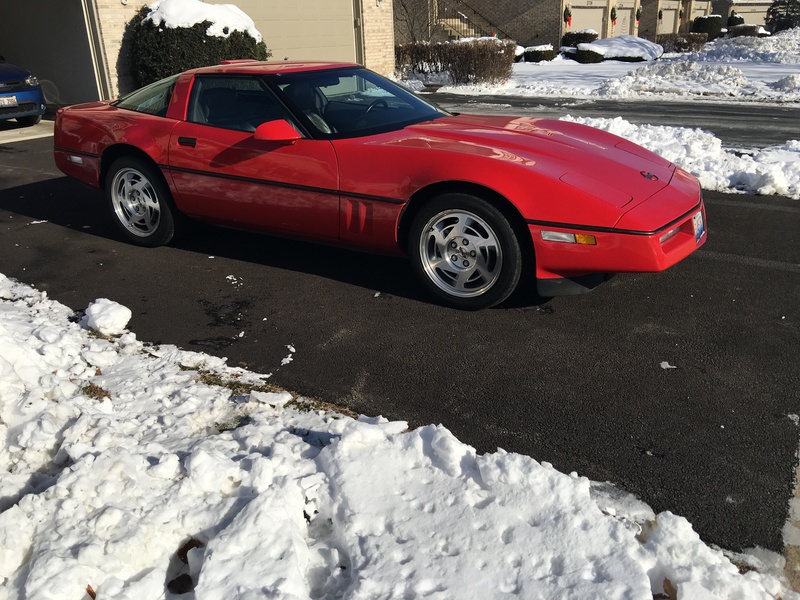 I drive the Corvette year round although not while it is snowing or raining but have been caught in both. Last edited by Yukon Corleone; 04-13-2017 at 01:34 PM. 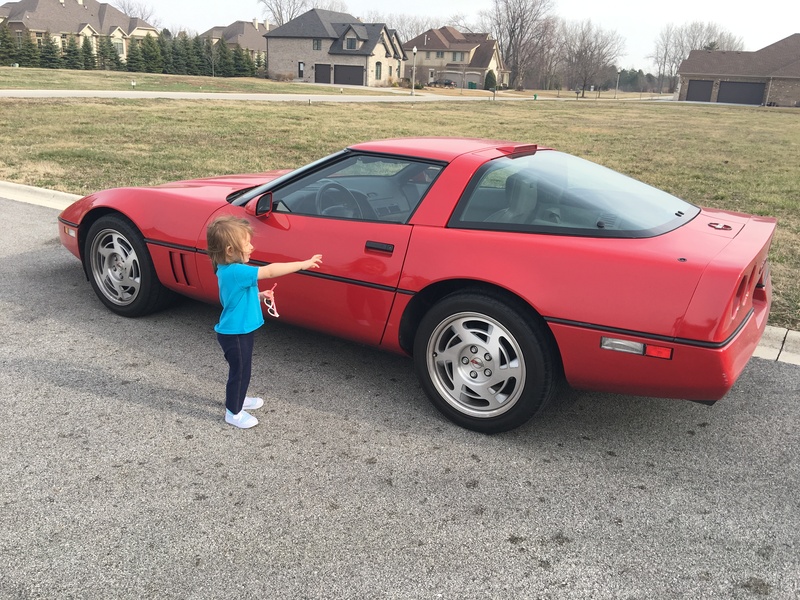 The Corvette was all over the Road on this day in December 2016. I did not drive again until it warmed up and have had a mild winter in Chicagoland this year. The car has been very reliable but the most difficult problem was getting the clutch master and slave cylinders replaced, 2014 and the clutch the following year, 2015. Those are fantastic pictures you shared!! Its great getting to see pictures over a car's life. 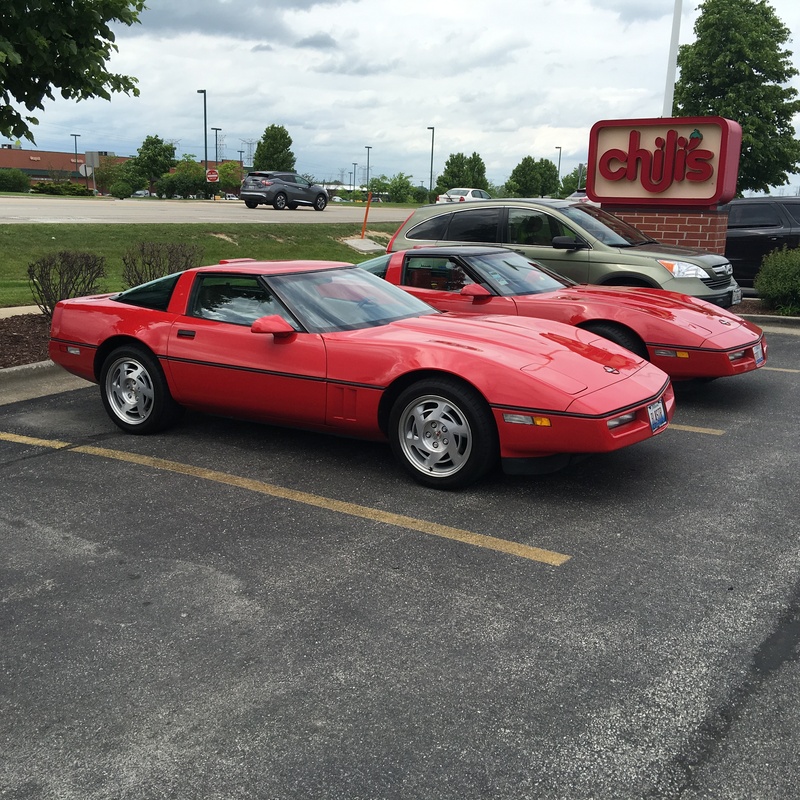 Your Vette appears to still be loved as if it were new and appears to be in excellent condition! Thank you for sharing the pictures! Now 28 years old today. 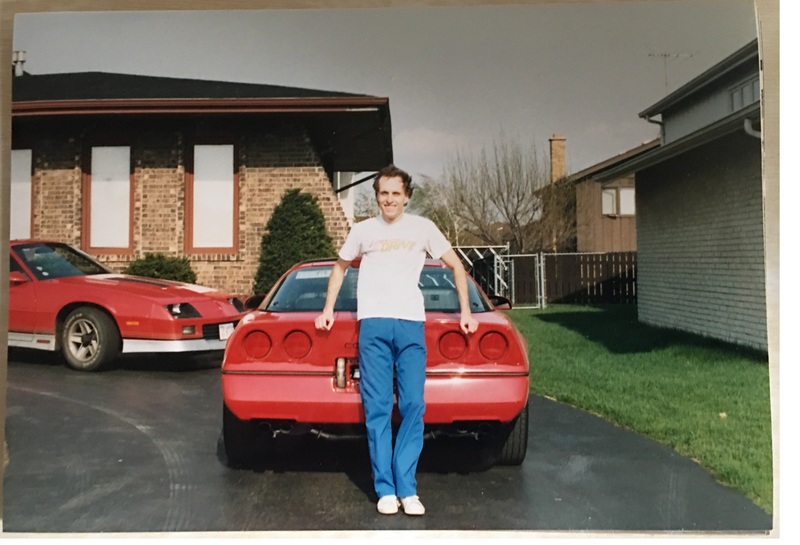 Reinstated the insurance today and took Corvette out of storage today, which is my garage and I am on the road this year and we had a nice day in Chicagoland for a drive. 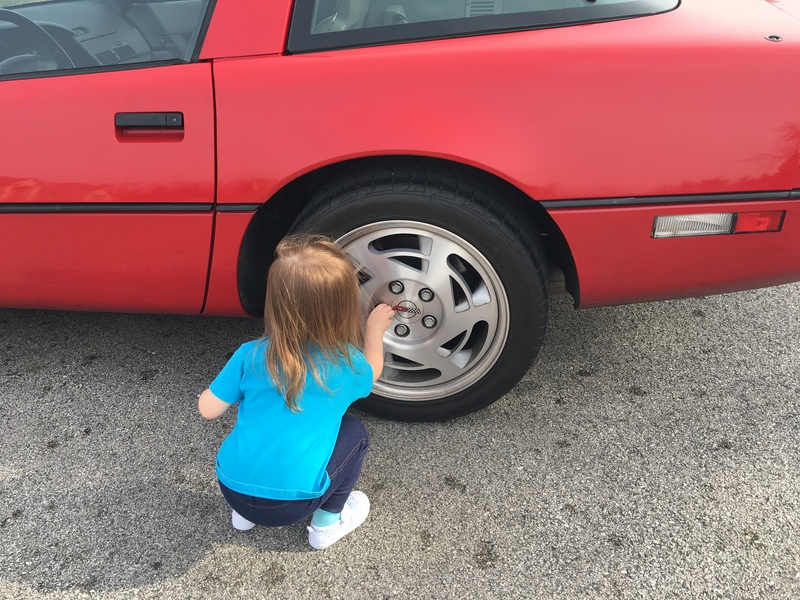 She is making sure the lugs are on nice and tight.